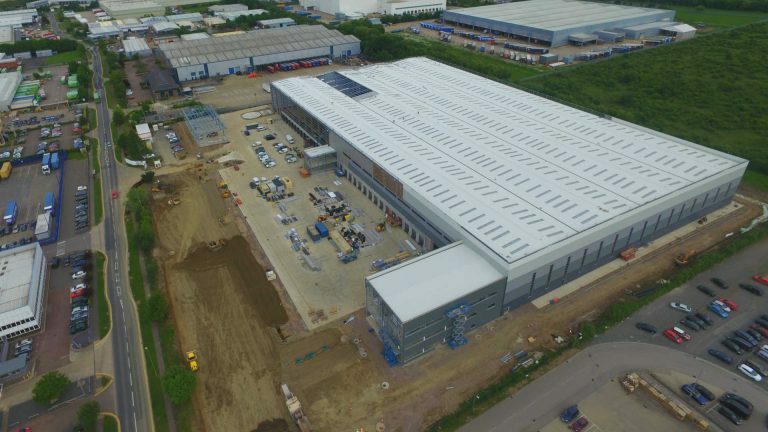 Over the past ten years, a major element of Willowbrook Construction’s contracting portfolio has been our integral involvement in the development of a number of commercial distribution “sheds” and “megasheds” for a variety of clients ranging from small enterprises to global distributors. The diversification of Willowbrook Construction’s portfolio has resulted in our expansion into retail sector development. 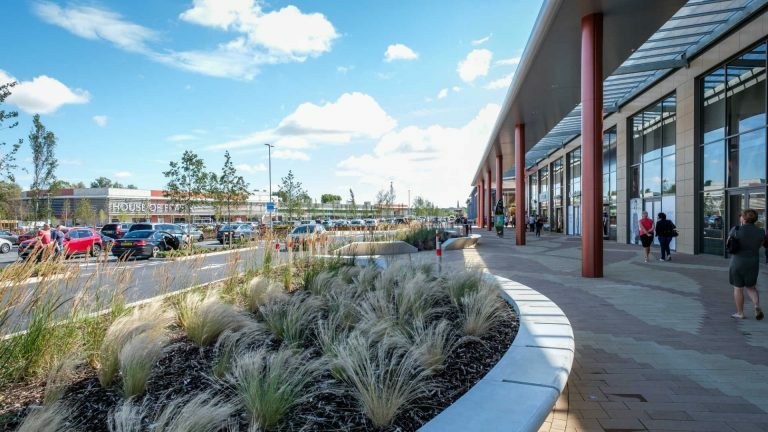 We are proud to have partnered the main contractors in the construction of Northamptonshire’s large retail park at Rushden Lakes. 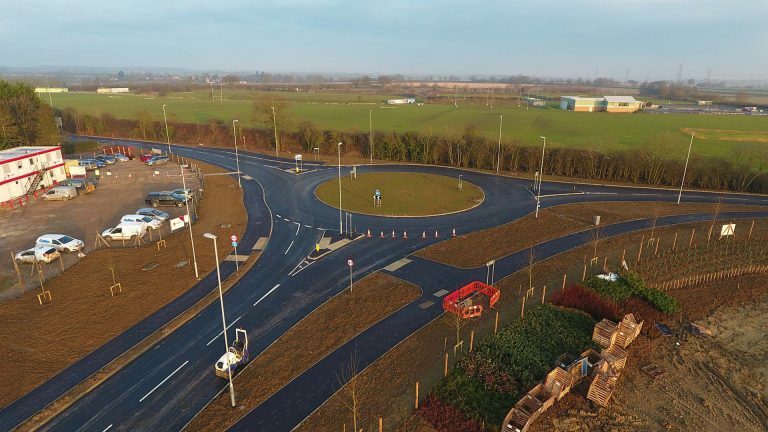 We have the resources to undertake large infrastructure developments, groundworks, and civil engineering ventures, including associated Section 278 and 106 agreements.